There are plenty of reasons to incorporate plant oils into your skin care regimen, and so many beneficial oils that it can become difficult to keep track of all the options. 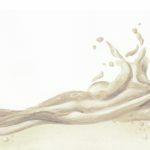 Red raspberry seed oil is often under-appreciated, but it has unique benefits that make it an extremely healthy addition to any beauty product. It can also be used alone for potent moisturizing and anti-aging benefits. Keep reading to discover what makes red raspberry seed oil so special, and how to use red raspberry skin oil in your skin care routine! Red raspberry seed oil has the highest concentration of alpha linolenic acid of any fruit oil. This fatty acid helps to strengthen the skin’s natural defense barrier, thereby protecting the skin against damage. 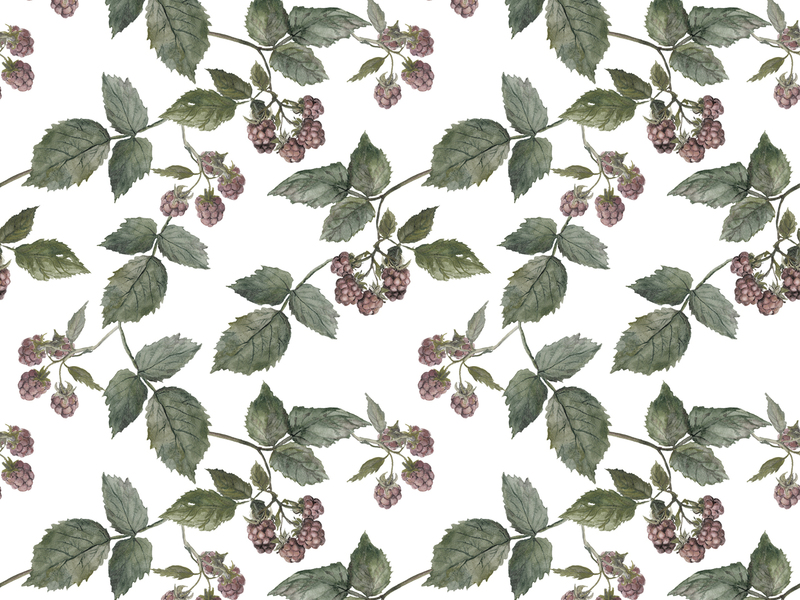 Red raspberry seed oil also contains other healthy, fatty acids to help repair your skin. Red raspberry seed oil also contains ellegic acid, an antioxidant that helps boost collagen production and reduce the skin’s inflammatory response. It also contains other antioxidants to restore vitality to your skin. The phytosterols in red raspberry seed oil help your skin to retain moisture, keeping it hydrated and healthy. Another thing that makes red raspberry seed oil unique is its vitamin E content. Vitamin E helps to heal damage from free radicals, resulting in tighter, firmer, and healthier-looking skin. In 2000, a study found that red raspberry seed oil can help to protect your skin from the sun. This seed oil’s effects are actually comparable to those of titanium oxide. Its estimated that the oil can have an SPF between 28 and 40. It’s definitely a perk, but we still recommend sticking to a sunblock product for full-on protection. The antioxidants and vitamins in red raspberry seed oil help to deeply repair skin damage, including damage resulting from the natural process of aging. Antioxidants heal damage from free radicals, increase circulation to the skin, decrease inflammation, and help to boost the skin’s collagen production. All this means that with time and repeated use, red raspberry oil can help to reduce the appearance of fine lines, redness, and even light scarring while deeply restoring skin health. The fatty acids in red raspberry seed oil help to bolster your skin’s natural defense barrier, sealing in moisture while protecting your skin against external damage. This makes red raspberry seed oil a great moisturizer, as it not only moisturizes your skin but also locks in hydration for a longer-lasting effect. That means a smoother, more radiant complexion. This oil is made by cold pressing and cold filtering the seeds of red raspberries, which have the highest concentration of nutrients. When seeking a pure oil or a product that contains this oil, seek a product that’s made from organic raspberry seeds, and one that is unrefined and free from dyes and fragrances. The process of making red raspberry seed oil shouldn’t require any refinement, and refinement can actually result in a reduction of the oil’s natural nutrient content. The benefits of red raspberry seed oil make it a great addition to any skin care routine. You can opt to buy a makeup or skin care product that contains this oil (we’ve listed our favorites below), or you can find ways to include pure red raspberry seed oil in your existing routine. You can also use it alone as a moisturizer or anti-aging serum, or experiment by mixing it with complimentary oils such as rosehip oil, carrot seed oil, and lavender oil. You could even make a DIY face mask with red raspberry seed oil by combining the oil with a viscous base ingredient (such as aloe vera gel or pureed avocado), honey, and essential oils that best suit your skin type. This a particularly inexpensive option made from cold-pressed red raspberry seeds. The red raspberry seed oil is the only ingredient, so you don’t have to worry about contamination with chemical fillers ingredients. You should note, though, that while this product advertises its formula as being 100% organic, it’s not USDA certified. This oil is also cold-pressed and unrefined, and has excellent reviews from buyers. As the vendor notes, red raspberry seed oil has an especially long shelf life, so you’ll know that you’re getting the most out of this product. 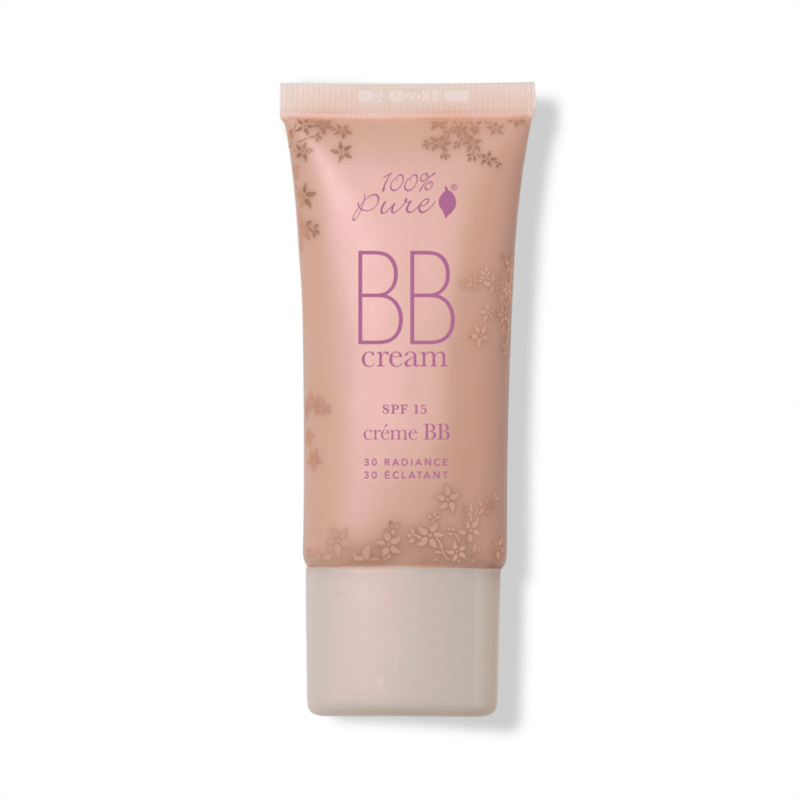 This BB cream is packed with nutritious ingredients, and can function as a primer, sun protector, and foundation all in one. Along with red raspberry seed oil, it features antioxidant-rich cherry, nutrient-rich bilberry seed oil, and moisturizing shea butter. Reviewers love the convenience of having a product that cares for skin and blurs away imperfections in one go. They also love the glowy look it gives their skin. Kosas has created another multi-purpose product that feeds your skin with healthy nutrients while perfecting your complexion. Along with red raspberry seed oil, Kosas’ formula includes hydrating avocado oil, damage-repairing green tea seed oil, and clarifying rosehip seed oil. This product comes in 10 different shades, and Kosas will even send you a free Tone Selector Card to help you find the perfect shade for your skin. This hydrating lipstick comes in a variety of bold, long-lasting shades. Along with red raspberry seed oil, it features apricot oil to hydrate your lips and mango seed butter to plump and soften them. You should note that while this product includes excellent, natural ingredients, it also contains synthetic dyes. This product is designed to tighten, firm, and hydrate aging skin for a healthy and revitalized look. 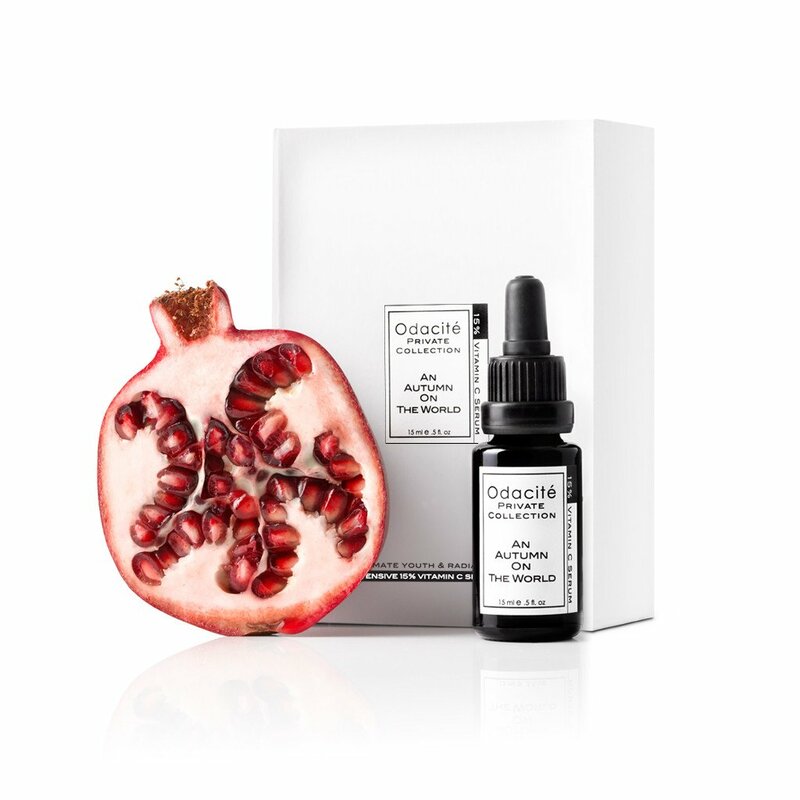 It contains antioxidant-rich ingredients like life everlasting flowers and and buddleja extract, hydrating hyaluronic acid, soothing rose distillate, and of course, the multi-dynamic red raspberry seed extract. In addition to its excellent reviews, this serum is recommended by health guru Dr. Mark Hyman. This cheap, effective lip balm is the perfect solution for anyone who is plagued with dry, chapped lips, or for anyone who wants softer, plumper lips. It contains mostly certified organic ingredients, including olive oil, shea butter, and cocoa butter. It’s also gluten-free, vegan-friendly, and certified natural. This punch-packing serum can provide a boost for dry and aging skin. It hydrates skin to reduce dryness and the appearance of fine lines, and brightens and energizes skin that’s feeling blah. The formula includes papaya extract to gently exfoliate your skin, clearing away dead skin cells for a revitalized look. It also includes chamomile to combat fine lines. While it’s a bit pricier than some of our other options, this serum is an extremely powerful anti-aging formula that deeply heals skin to restore your youthful glow. It contains antioxidant-rich ingredients like acai, passionfruit, carrot, pomegranate, and rosehip, all which help to both fix damage caused by free radicals, and prevent future damage from occurring. It’s also GMO-free, vegan, and gluten-free! You can use this body oil before and after sun exposure to protect yourself from skin damage from radiation. It contains powerful moisturizers like avocado oil and coconut oil to help heal irritated skin, high-SPF ingredients to shield your skin from the sun, and antioxidant-rich ingredients to help repair damage. As you can see, there are plenty of ways to use red raspberry seed oil as a part of your healthy skincare regimen. Do you have a red raspberry seed oil product that you swear by, or have you invented a DIY face mask with red raspberry seed oil that you’re dying to share? Share your secrets in the comments section below! 9 Best Oils for Face Wrinkles to Add to Your Anti-Aging Routine: These oils smooth out your skin and also help prevent long term damage.